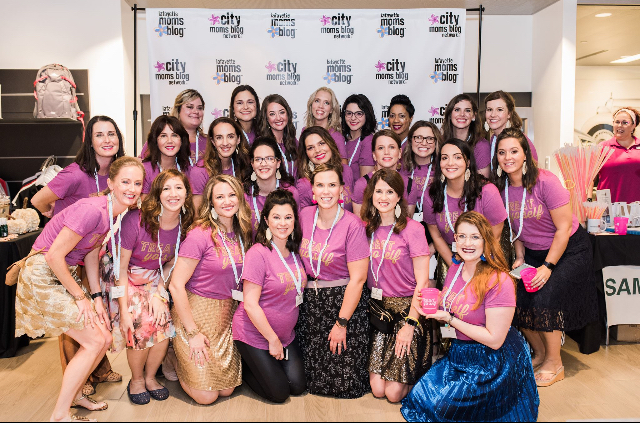 Lafayette Moms Blog had it's first Mom's Night Out this month. It was an absolute blast to hang out with these ladies all day. Even if I had to take my big ole belly home early to rest. If you live in the area I highly suggest you go next year, or even to our events throughout the year. If for any reason alone... the swag bags are amazing. Southfin Southern Poke opened this week in Lafayette and last Friday night I went with our crew to check it out before it was open to the public. This was my first time having it... seeing as how it has gotten popular while I've been pregnant. On the upside they have cooked options, I didn't know that before. There are also Whole30 and Paleo options too! It will basically fit any diet you have, everything is can be customized. I got the Luau bowl, all shimp no tuna. Our ladies with the owners. There is also a location in Baton Rouge is you live closer to there. Kids bowls are a dollar every night... and they have chicken for your non seafood eaters! I was going to put this off and potentially skip a year but Jeremy made me since we all know I'd regret it. So we loaded up the little one and headed off to our usual pumpkin patch. I personally prefer the Methodist church in Lafayette to the one in New Iberia just because the pumpkins aren't covered with tents. Makes for better photos. Who knows how getting a photo next year will go, this one is allergic to making eye contact with the camera as is. The year he was almost 2 is my absolute favorite pumpkin patch photo series we have ever taken. Last but not least, I'm still pregnant. I gave up makeup this week, I can't stand the idea of going into labor and having to take it off in some awkward way while I don't really feel like standing for long. Then last night with all my achy body parts I decided I'd start showering at night and washing my hair just in case. I was on day 3 and had some grease filled locks. Nothing I want a photo of when the baby comes. So no makeup and night showers because I'm paranoid and we have two weeks left. Which I doubt we make... the full moon is Wednesday. I've bee crampy with back aches for two days. My stomach feels somewhere between a tumor and a rock. My dreams of going to November 2 are likely not going down.